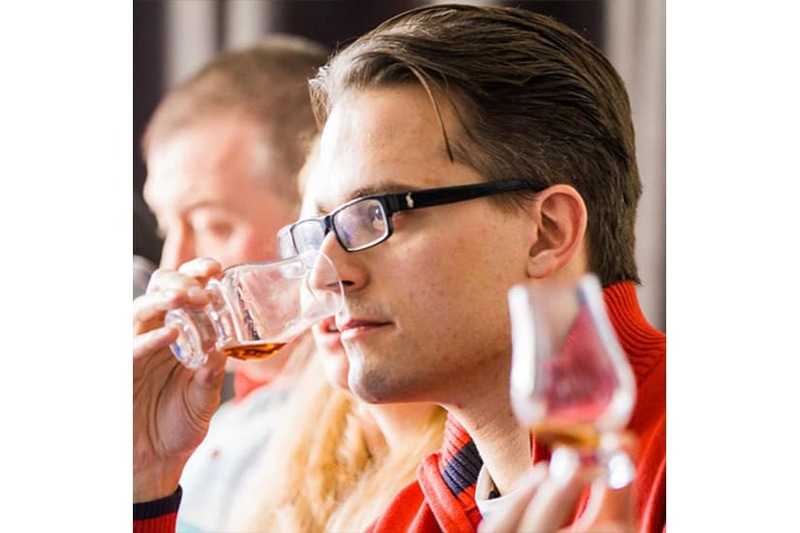 All year round, in locations across the country, The Whisky Lounge runs their popular Whisky School which is designed for anyone with a budding passion and interest in whisky who want to learn more in an informal but informative fashion. Find out how whisky is made and discover the different styles produced all over Scotland and the rest of the World. The history, regionality and provenance will be discussed as well as an in-depth look at wood maturation and the new-make spirit. PLUS you will get the chance to blend your very own whisky, choose a brand name for it and take a miniature bottle of your creation home! Whisky Schools are available at many locations across the UK, including LONDON, BIRMINGHAM, YORK, NEWCASTLE, MANCHESTER, LIVERPOOL, CHESTER, SHEFFIELD, LEEDS, LIVERPOOL. 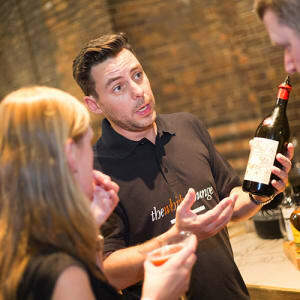 Please check www.thewhiskylounge.com for the calendar of events. 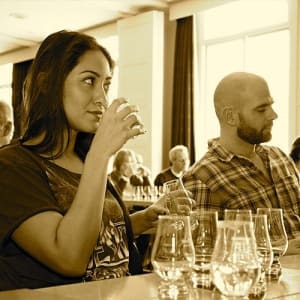 All whiskies sampled (around 20-25), all course material, 2-course light lunch, a Glencairn Whisky Tasting Glass to take home with you, a signed Whisky Lounge Whisky School Certificate, a miniature bottle of your own blended whisky creation. Availability, When can you go, Duration,? Please check The Whisky Lounge Website for availability by location and times of events throughout the year. The Whisky Lounge Whisky School Experiences last for 6 hours. Insurance - The Whisky Lounge holds public liability insurance. 1. Redeem your MasterChef Gift Card for a The Whisky Lounge Whisky School by clicking 'Add to Basket' on this page. 2. You will receive an email order confirmation with a unique MasterChef gift card order number, and instructions of how to book your Whisky School directly with The Whisky Lounge.